To try these out yourself, make sure you have the latest version of Messenger. Open an existing conversation or find the person or group of people you’d like to chat with and tap the video icon on the upper right corner of the screen. Then simply tap the star button and select one of the AR games – the person or group you are video chatting with will get a notification indicating it’s time to get your game on. 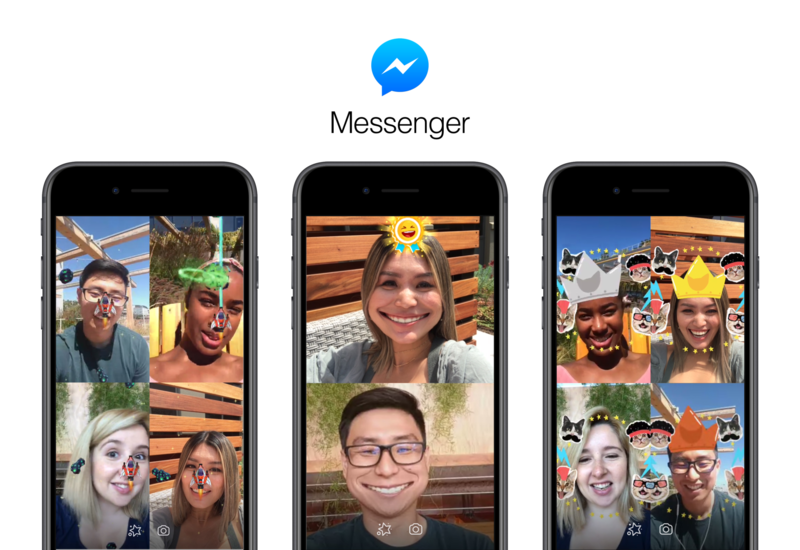 People continue to discover video chat in Messenger, with over 17 billion video chats last year, twice as many as the year before. We hope this new experience – made possible by AR Studio – will help you create fun memories with the people you care about most, even when you can’t be together.